Hardcover, 8.75 x 9.75 in. / 292 pgs / 188 bw. 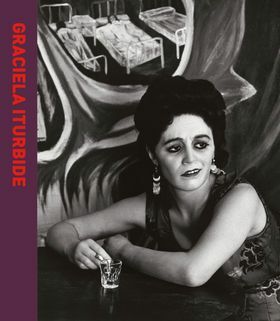 This is the largest survey yet published on the work of Graciela Iturbide, the most acclaimed photographer working in Latin America and winner of the 2008 Hasselblad Award. It includes 180 representative photographs spanning her career, focusing on her best-known work, such as Frida Kahlo's Bedroom, Those Who Live in the Sand and Juchitán. 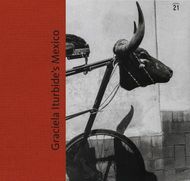 Over the course of her four-decade career, Iturbide has built up a poetic language of images and symbols; a consistent preoccupation is the juxtaposition between urban and rural life. 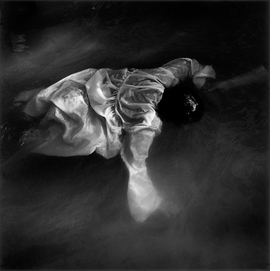 The subjects of her black-and-white photography mostly reside in Latin America but encompass India, Europe and Asia as well. This volume provides an essential overview of her accomplishment. 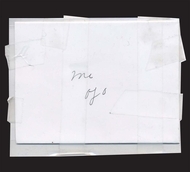 FORMAT: Hbk, 8.75 x 9.75 in. / 292 pgs / 188 b&w.